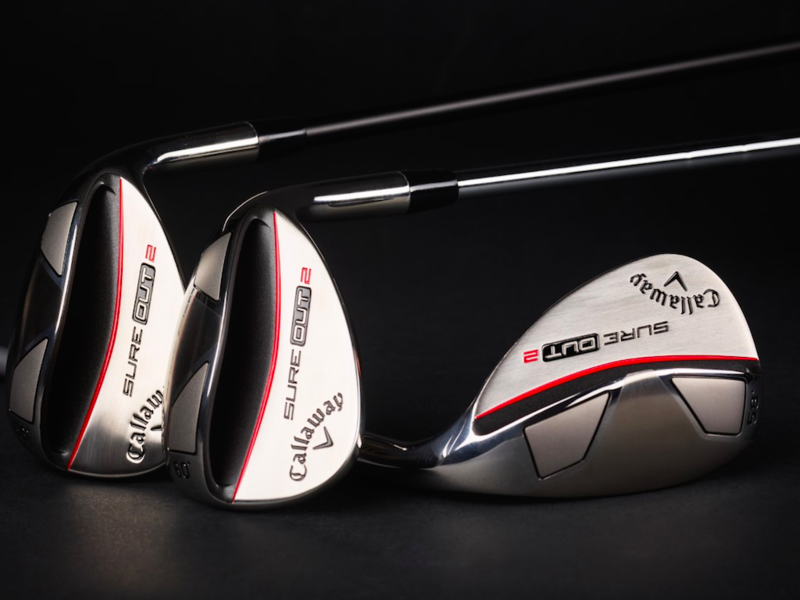 Callaway Golf has unveiled its new Sure Out 2 wedge, the successor to the company’s Sure Out wedge, which launched last year. 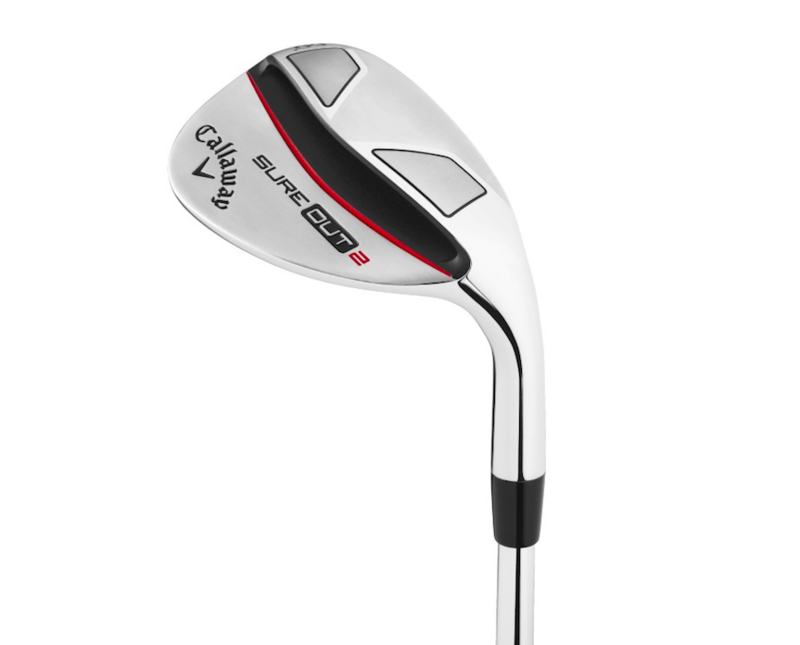 According to the company, the Sure Out 2 wedge features an enhanced sole radius and bounce angle while containing more heel relief than its predecessor in order to accommodate a broader range of players, and is designed to make it easier for players to execute short game shots. The Sure Out 2 wedge features 17 full-face grooves containing an aggressive groove pattern designed to allow golfers to stop their shots quickly with maximum control from short chips to full swings. 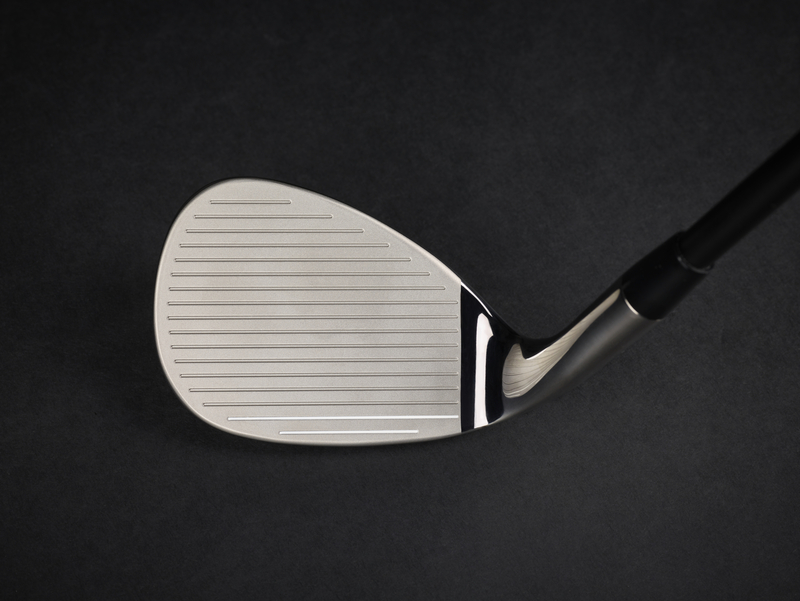 A new Lamkin Step Down grip features on the new wedge from Callaway, with 3 “step down” markings included with the aim of providing for quick and effective shot selection, and ultimate distance control. The Sure Out 2 wedge can be purchased in 56, 58, 60 and 64-degree loft, and will hit retail stores on April, 12, with a price tag of $199.99.